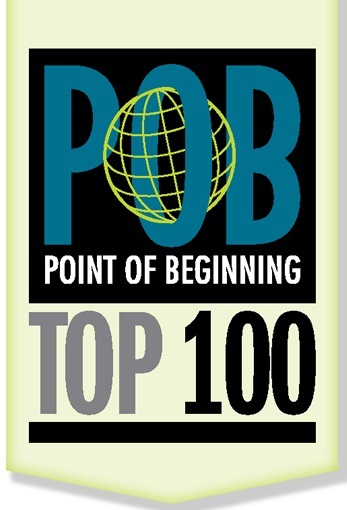 For the second year, WGI has been ranked one of the Top 100 Geospatial Companies by Point of Beginning Magazine. “Questionnaires sent to companies asked a series of questions about the services the companies provide in order to establish the appropriateness of their inclusion in the POB Top 100 database. Though geospatial services are often implied among the offerings of civil engineering firms, POB asked specific questions about those capabilities before getting to revenues. “With geospatial companies identified, the number crunching began. Once again, topographical, boundary and utilities surveying were the most common types of geospatial work performed. And, 87 percent of the companies performed geospatial services in-house, with the remaining 13 percent sub-contracting some geospatial services. “As the POB Top 100 gains a foothold, the base of respondents is evolving. This is reflected in some of the percentages on company size. The 2015 study had 83 percent of companies in the 49-or-fewer employee size, while the 2016 study had 69 percent in the same categories. The median number of full-time employees, therefore, shifted from nine in 2015 to 20 in 2016. This is more likely due to the inclusion of additional larger companies, not dramatic growth. However, the percentage of companies reporting one to five part-time employees topped 50 percent in 2016, up from 44 percent in 2015.